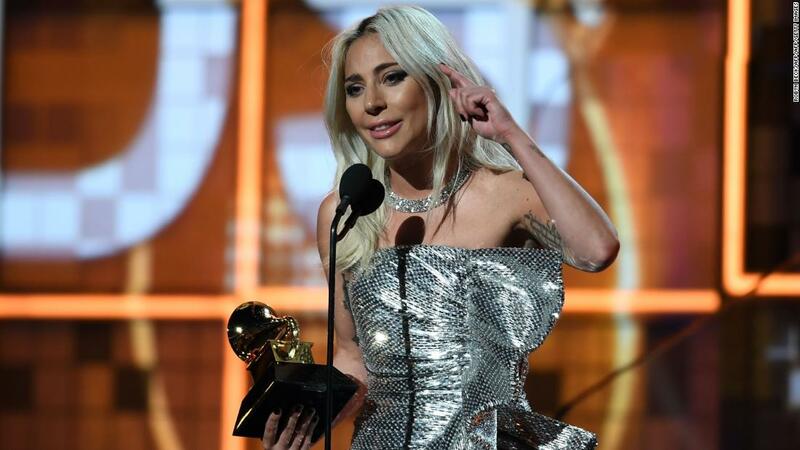 <p content="Kacey Musgraves, Lady Gaga, Cardi B, and Childish Gambino were among Sunday’s big winners. Musgraves took home one of the four biggest awards of the night, album of the year, in addition to almost sweeping the country categories with three additional wins. Gambino’s “This Is America” made history, nabbing hip hop’s first-ever wins in the song of the year and record of the year categories.” data-reactid=”17″ type=”text”>Kacey Musgraves, Lady Gaga, Cardi B, and Childish Gambino were among Sunday’s big winners. Musgraves took home one of the four biggest awards of the night, album of the year, in addition to almost sweeping the country categories with three additional wins. Gambino’s “This Is America” made history, nabbing hip hop’s first-ever wins in the song of the year and record of the year categories. Cardi B became the first solo woman to win a rap album Grammy. <p content="Lady Gaga also won big with three, while awards-shy Drake surprised the crowd by accepting the trophy for best rap song for “God’s Plan.” Dua Lipa was named best new artist.” data-reactid=”20″ type=”text”>Lady Gaga also won big with three awards, and Drake took home the trophy for best rap song for “God’s Plan.” Dua Lipa was named best new artist.